Yakubu Adesokan has taken gold in the men’s 48kg power-lifting competition at the ongoing Paralympics taking place in London. 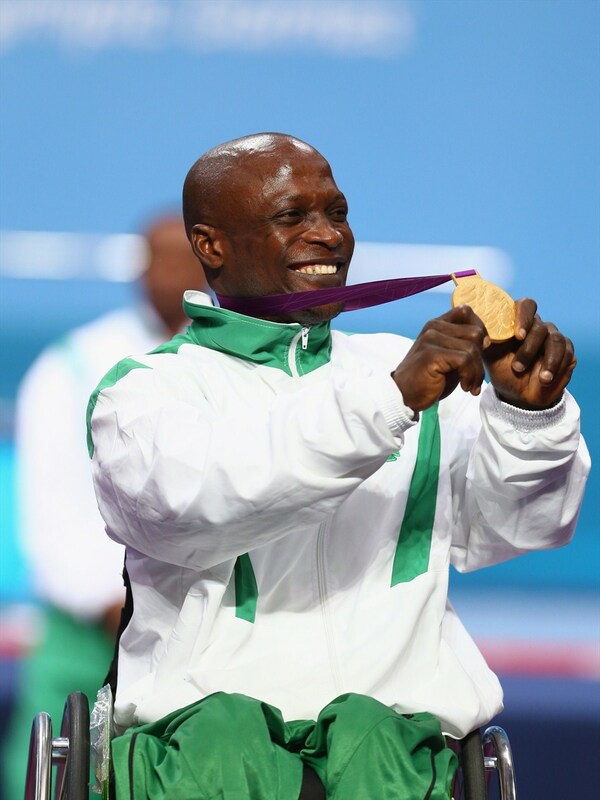 The 33-year-old Nigerian won the category by lifting a 178kg weight, breaking the world record. This is according to a statement by sports minister, Bolaji Abdullahi released this evening by his technical assistant, Ohimai Amanze. 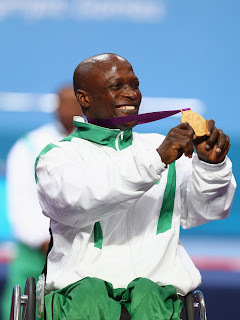 Nigeria has consistently performed creditably well in the Paralympics compared to successive Olympic tournaments where the country has continued to perform poorly. Mallam Bolaji Abdullahi has promised an improvement in the preparation for subsequent Olympic Games setting a target of five gold medals at the 2016 Olympics.